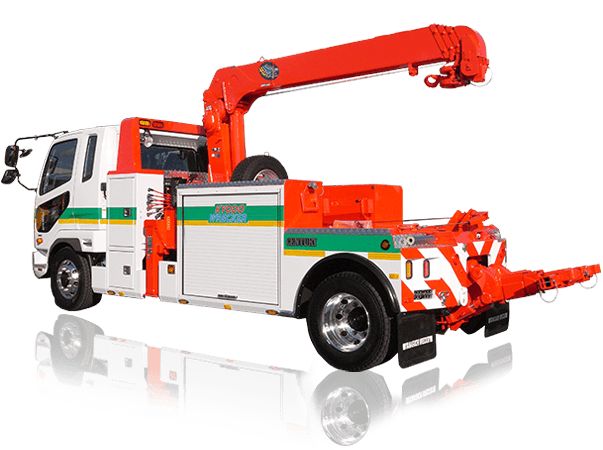 Holmes 440PT type tow truck system became the announcement to leave the 28th May , but, in fact, a prototype machine was coming to Japan in the fall of last year already . I think that comes with the peen also come , but units were extracted only under lift part running since last year in our company of " Century Metro " is are " Holmes 440PT " . It is not visible in the photograph, but the mounting bracket of the hydraulic winch is just processing already at the base near the boom . I was allowed to test the traction ( 4 tons cars sometimes ) enough to lift 2 tons car product car from light car . Well this " Holmes 440PT " , material is adopted across the board you know the "T1 steel " , computer-controlled robot is doing all the welding of the structural part . Balkan newly designed kingpin around was intense such as wear of Bush also receive with " surface " rather than received by the " pin " the load ( . You can see the pattern on the top page in the " small wrecker boom manufacturing process video ") it is an improved type . I am finished to one that not only " price " and " quality ", " reliability " is also can recommend it with confidence to everyone .